The 2019 Chicago Auto Show is just around the corner, with the press getting a sneak peek on Feb.7-8 before the general public arrives on the weekend. 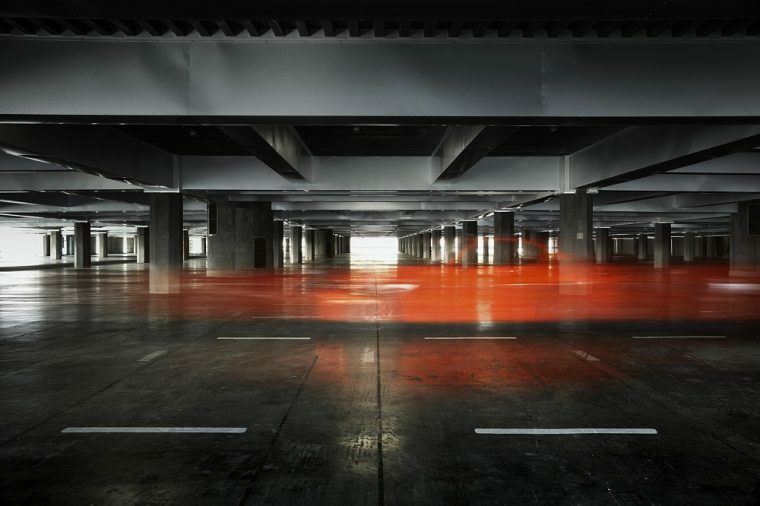 During those media days, Mazda plans to unveil the 30th anniversary MX-5 Miata. It makes perfect sense that the new Miata is being unveiled in Chicago, as it made its original debut at the auto show in 1989. 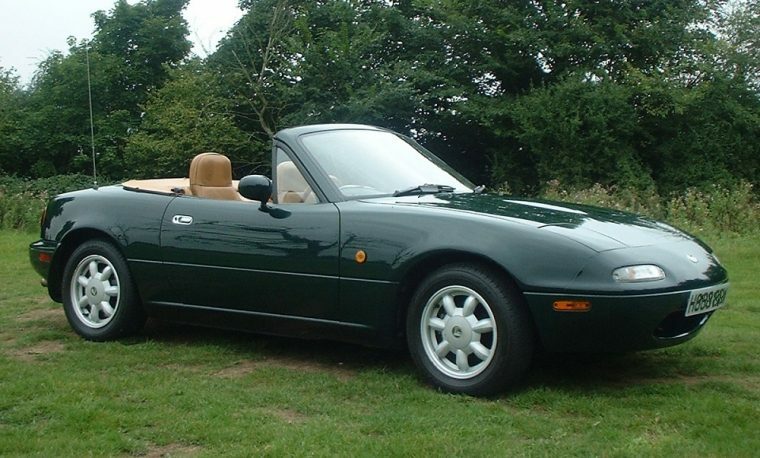 The Miata was in the works for quite some time before it was known worldwide. When Motor Trend journalist Bob Hall met former Mazda president Kenichi Yamamoto in 1976, he casually mentioned that the automaker should create an inexpensive roadster. In 1981, Hall became a product planner for Mazda and got the go-ahead from Yamamoto in 1982 to follow up on his roadster idea, which was codenamed Duo 101. After a ton of research, multiple designs, and even an internal competition, the Miata was finally ready for its debut in 1989. The very first MX-5 Miata — which had a starting price tag of $14,000 — housed a 1.6-liter inline four-cylinder engine, mated to a five-speed manual transmission, under its hood. The world has seen quite a few special edition Miatas over the years. From unique design aspects to upgraded mechanical components, the Miata has undergone some interesting changes. One of the most recent editions that made headlines was a concept Mazda originally debuted at the 2015 SEMA show but brought back to SEMA in 2017. The White-Ether-painted Mazda MX-5 Miata Speedster was lighter the second time around, with a digital display, spec Miata Sport and Grand Touring brakes, and a lithium battery. Not much has been divulged in the form of design details about the special edition Miata save for a blurry teaser image on Mazda’s website. Along with a countdown and the tagline, “A homecoming three decades in the making,” all Mazda is revealing is that there will be 3,000 models sold globally and only 500 sold in the U.S. If you’re interested in nabbing one of these limited vehicles, you better pay attention and catch the live stream of the event at the Chicago Auto Show on Wednesday, Feb. 7 at 11:30 a.m. CST.